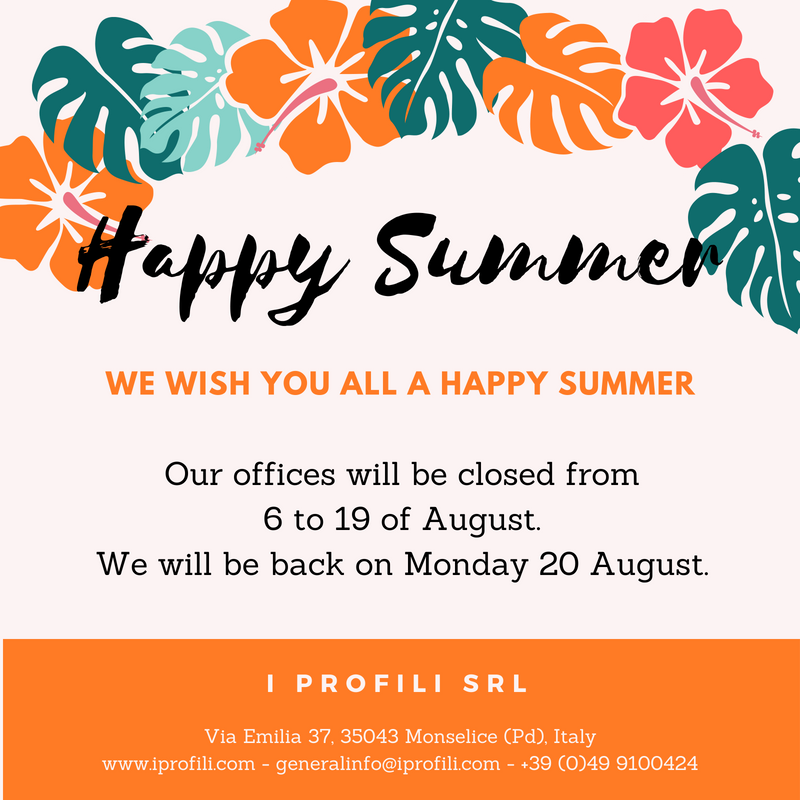 Our office will be closed from the 6 to the 19 of August and we’ll be back on Monday August, 20. If you need information contact us at generalinfo@iprofili.com and we’ll be happy to reply as soon as we reopen. Don’t forget to follow us on our Linkedin, Facebook and Youtube page!